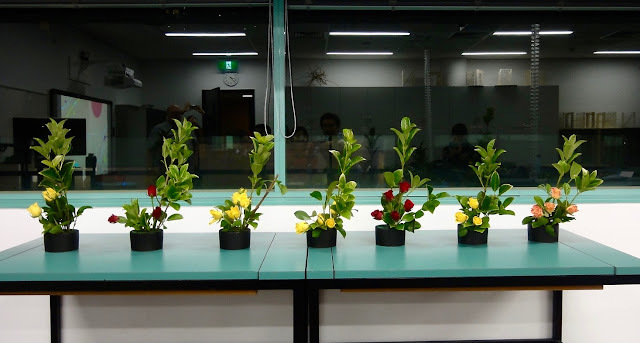 In week 1 & 2 our students learn how to make a basic style Ikebana and its 7 design principles. 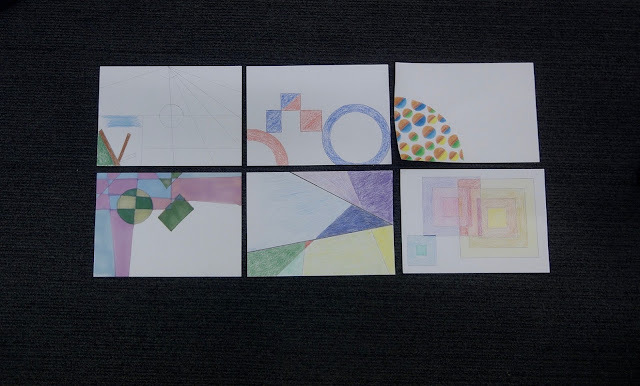 In week 3 they produce a geometrical drawing using at least one of the principles. The students are encouraged to create several design and art projects applying Japanese aesthetics in the course.